While spending a rainy afternoon at a friend's house as a child, Laura Bradford fell in love with writing over a stack of blank paper, a box of crayons, and a freshly sharpened number-two pencil. From that moment forward, she never wanted to do or be anything else. 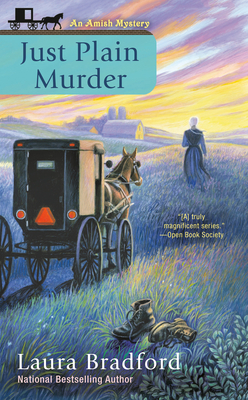 Today, Laura is the national bestselling author of the Amish Mysteries, including A Churn for the Worse and Suspendered Sentence. She is also the author of the Emergency Desert Squad Mysteries, and, as Elizabeth Lynn Casey, she wrote the Southern Sewing Circle Mysteries.